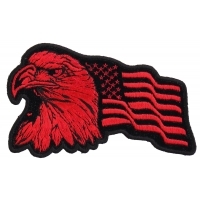 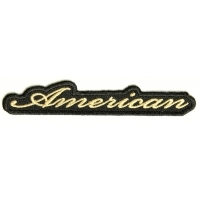 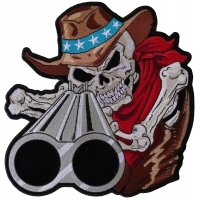 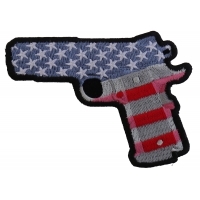 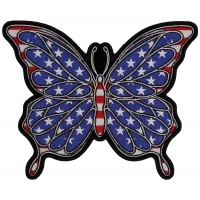 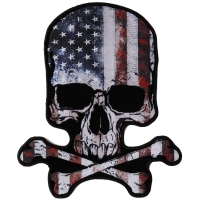 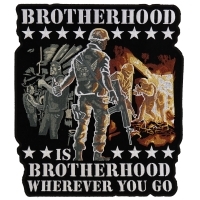 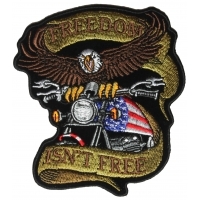 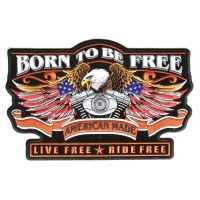 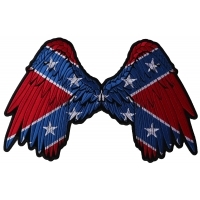 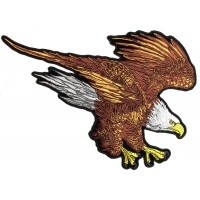 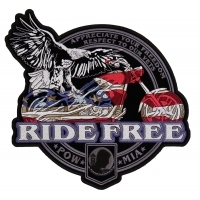 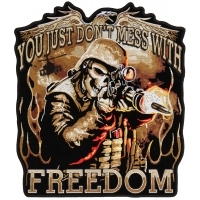 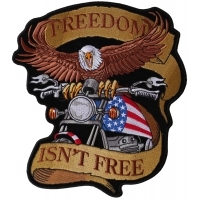 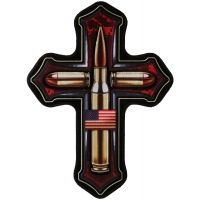 Shop our American pride embroidered patriotic iron on & sew on patches for vests, jackets, and clothes. 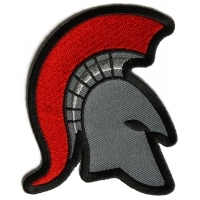 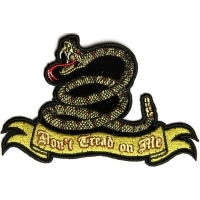 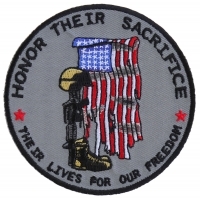 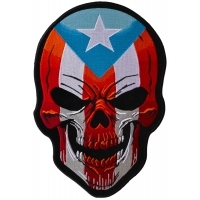 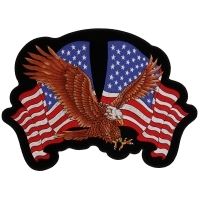 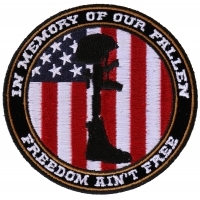 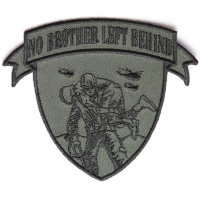 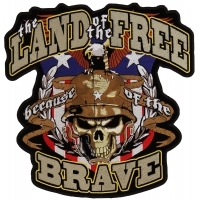 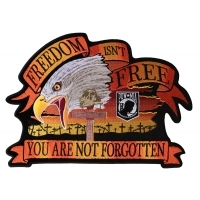 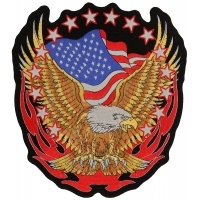 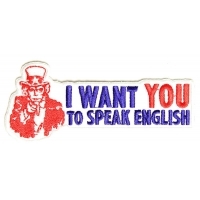 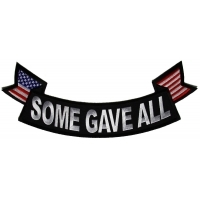 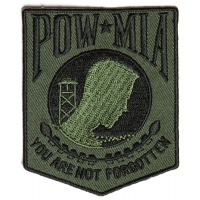 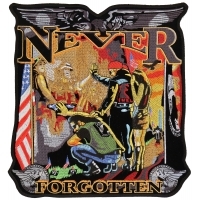 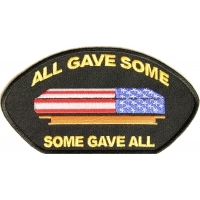 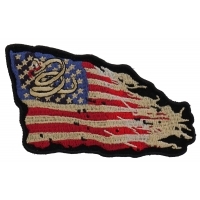 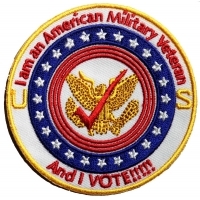 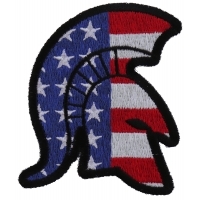 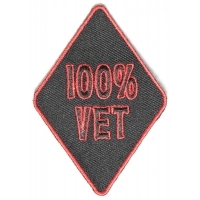 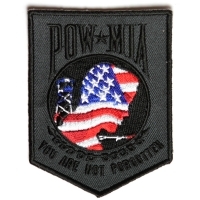 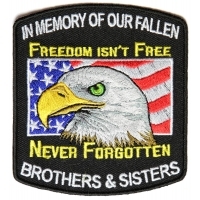 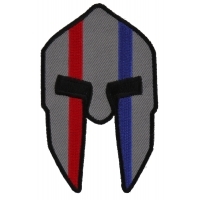 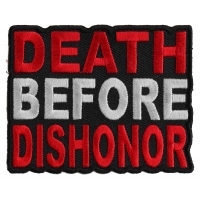 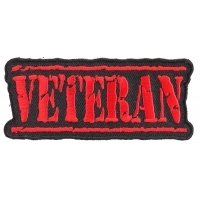 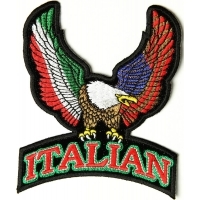 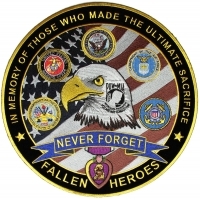 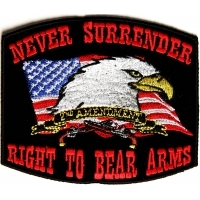 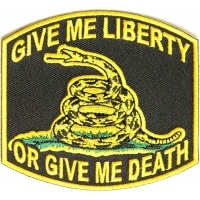 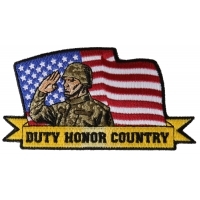 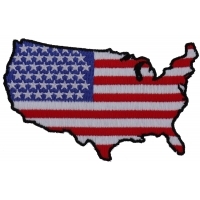 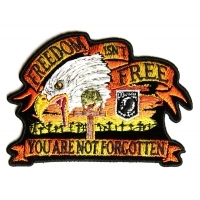 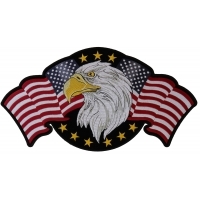 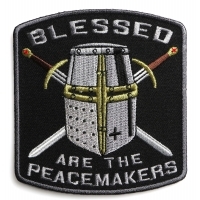 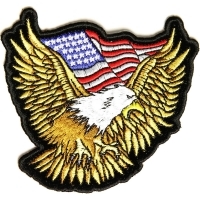 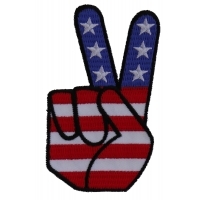 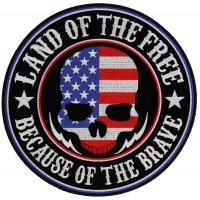 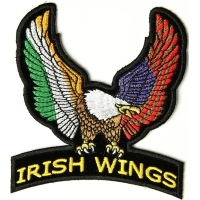 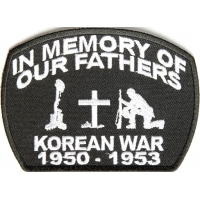 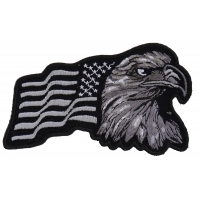 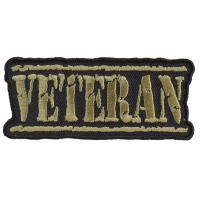 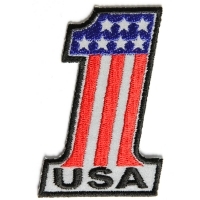 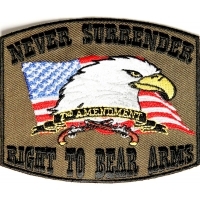 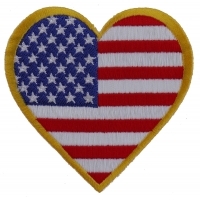 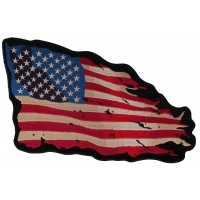 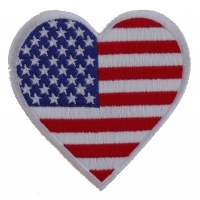 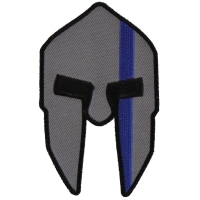 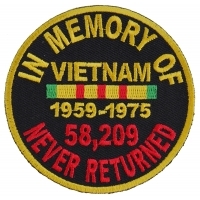 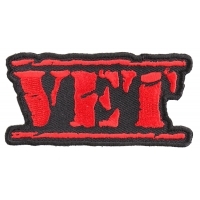 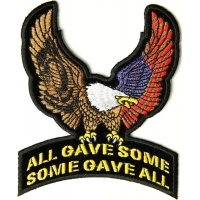 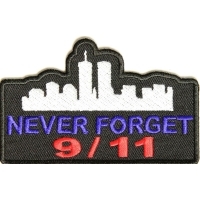 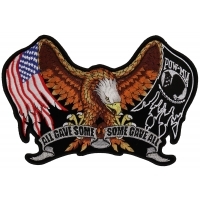 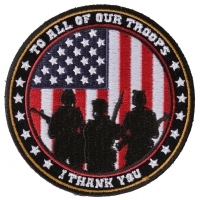 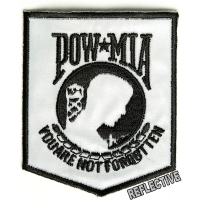 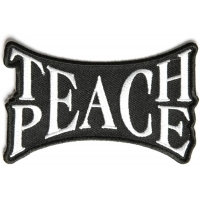 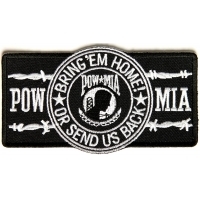 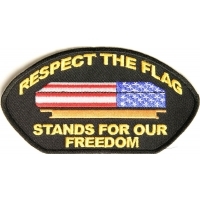 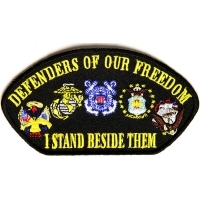 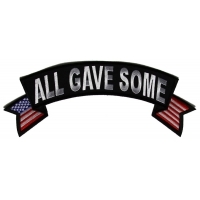 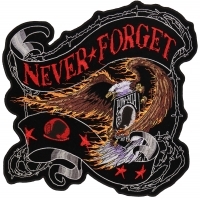 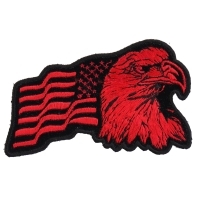 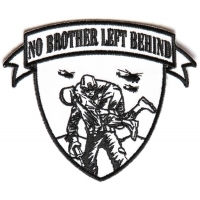 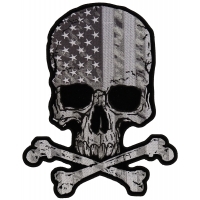 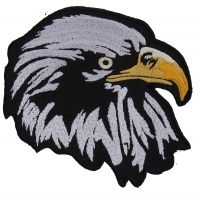 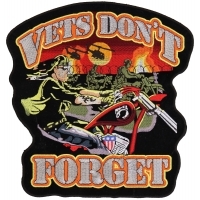 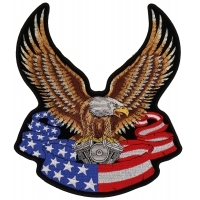 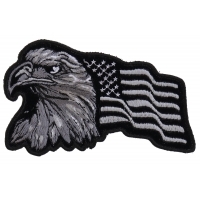 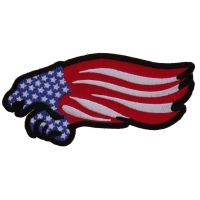 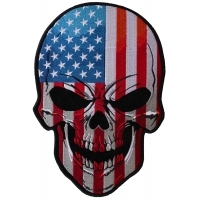 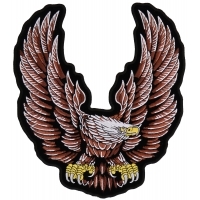 There are large patriotic patches, flag patriotic patches, and small patriotic patch designs included in this collection. 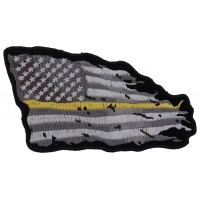 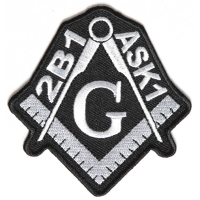 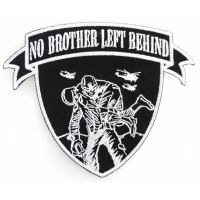 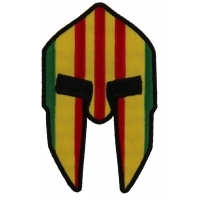 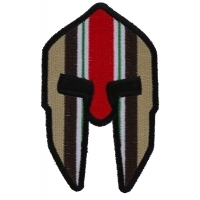 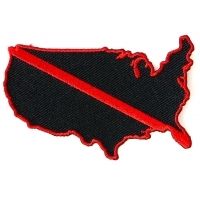 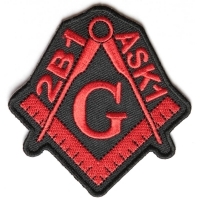 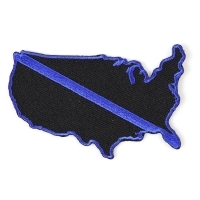 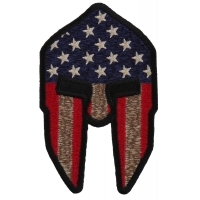 We keep a stock of all these American patches and ship them out to you the day you order so you can get them as quickly as possible.